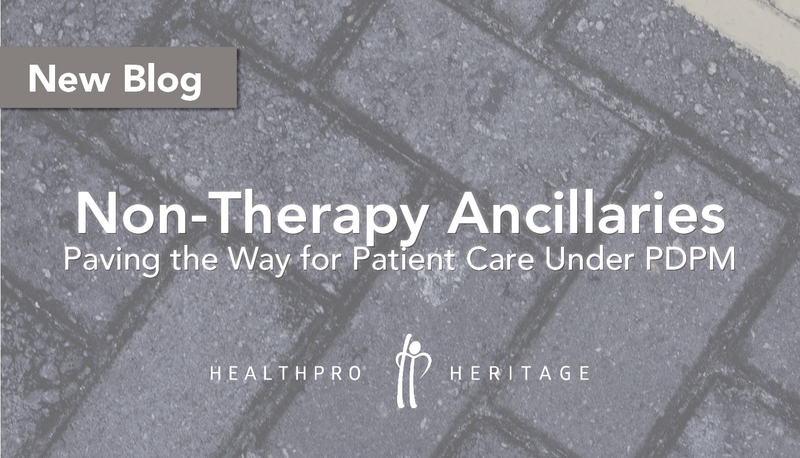 What exactly are Non-Therapy Ancillaries, otherwise known as NTA’s? 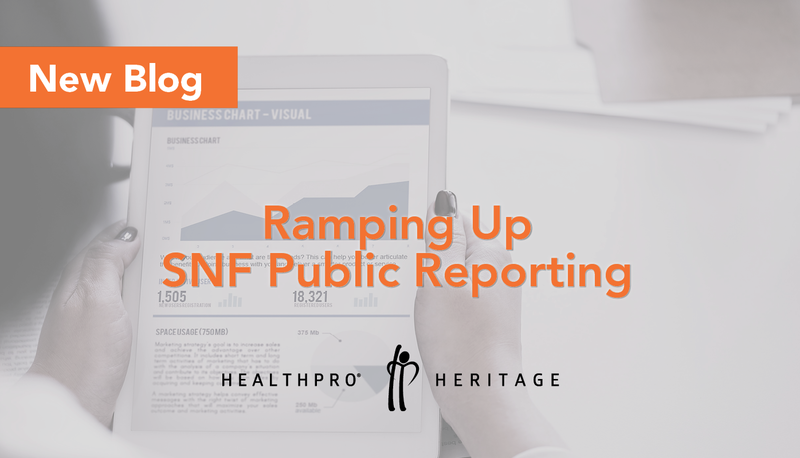 More data is almost ready to go public on the quality of care you provide – have you reviewed it? 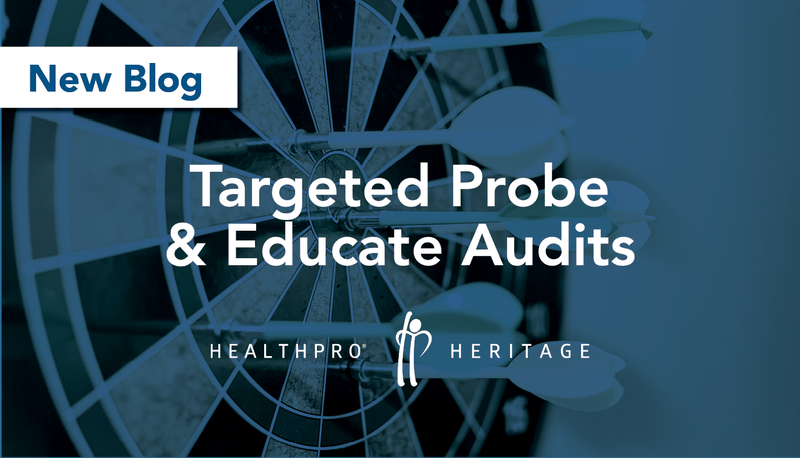 MAC’s, otherwise known as Medicare Administrator Contractors or fiscal intermediaries, are beginning to reach out to providers to inform them that they are being reviewed as a part of their new auditing process: Targeted Probe and Educate audits, otherwise known as TPE audits. Sounds unnerving, right? Do you know if you are at risk? 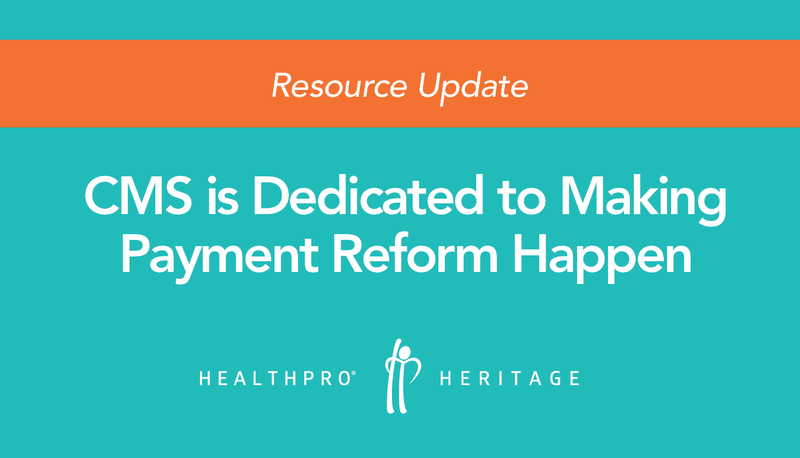 We’ll tell you some of the behaviors that are landing providers into this group and what you can do to ensure you are prepared if you do receive word you are in one. 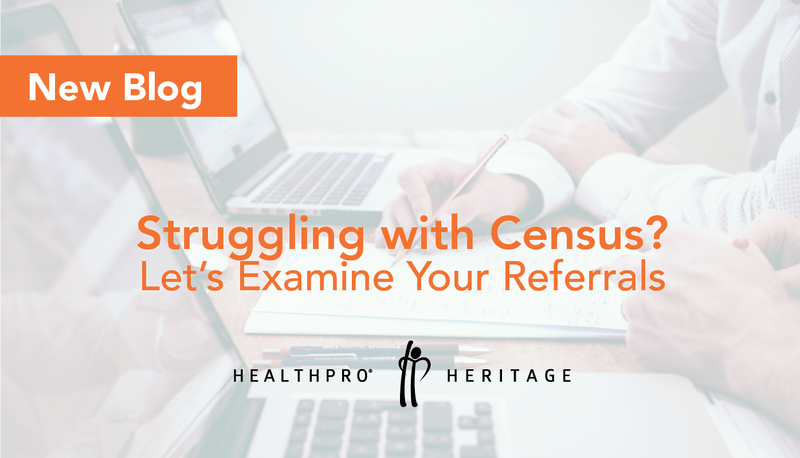 For many of our partners the answers would surround census. Growing the census. Maintaining the census. Diversifying the census. All things census! 1. Are you tracking your referrals? Show me the data around this. 2. Who are you accepting and who you are denying? 3. What are the reasons for the denials – specifically? 4. Taking it one-step further, how quickly are you accepting? 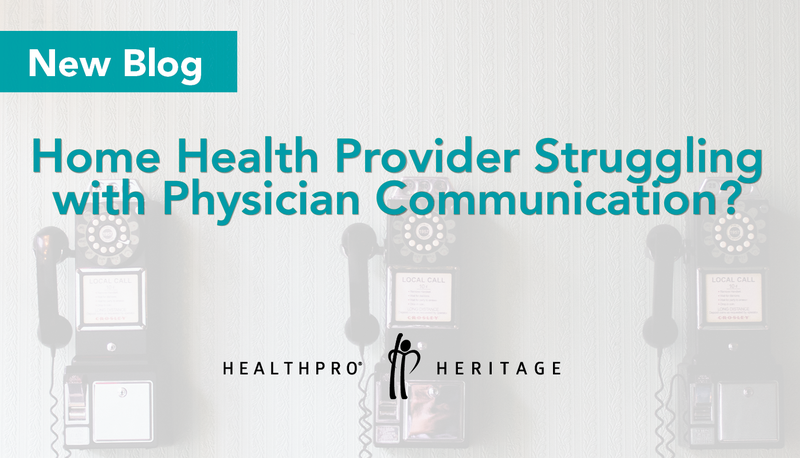 If you’re struggling with physician communication, you’re not alone. We know that communication leads to better care coordination. That is a no brainer. 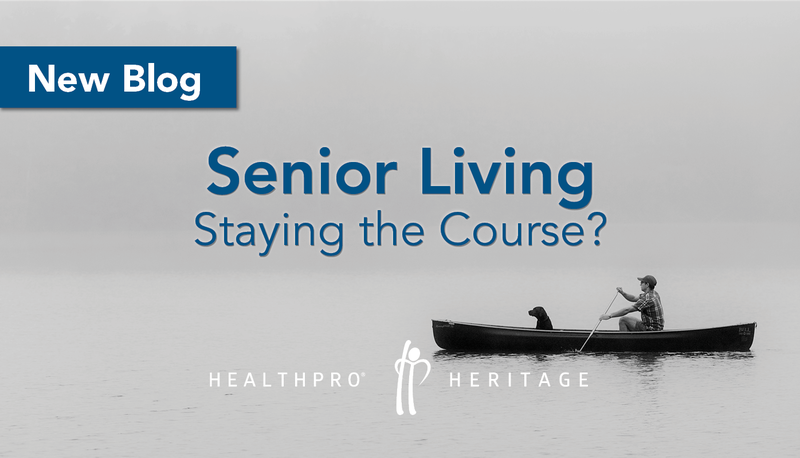 Yet, we continue to see communication challenges in home health (and other areas) because of regulations, documentation requirements, and a million other things. 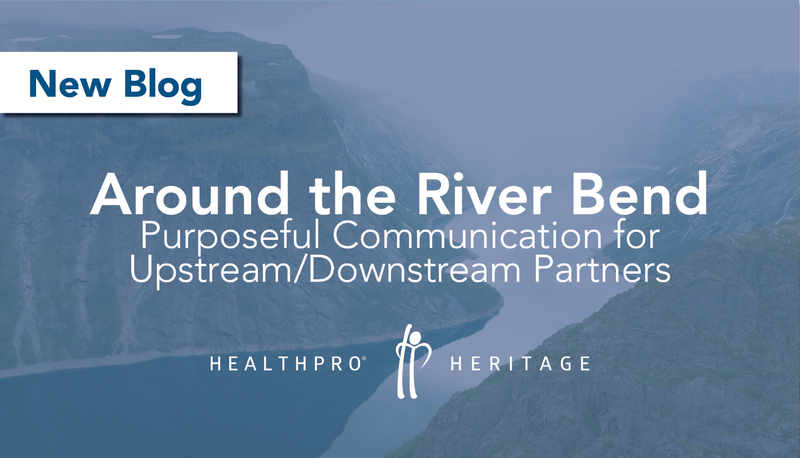 If we had well-coordinated care and best practice communication strategies, there would be less discrepancies in medication lists and more time and complete access to hospital records among other things. This would allow our clinicians the ability to hit the ground running with individualized care from the start.